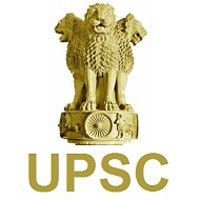 The Union Public Service Commission (UPSC; Hindi: संघ लोक सेवा आयोग) is India central recruiting agency. 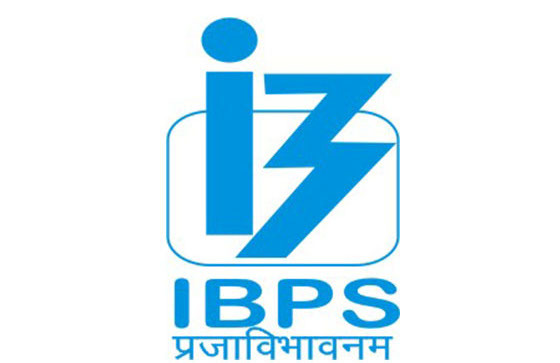 It is responsible for appointments to and examinations for All India services and group A & group B of Central services. 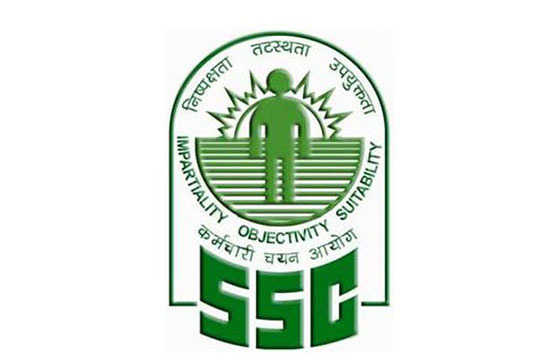 The Madhya Pradesh Public Service Commission is offering employment opportunities in various government organizations in the state of Madhya Pradesh. 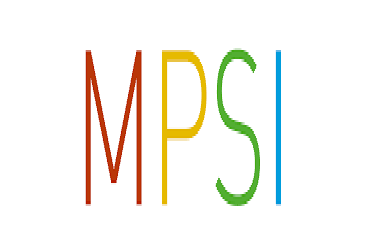 MP Sub Inspector Exam is directed by the Madhya Pradesh Police force for recruitment of Sub Inspector in MP Police. Recruitment of SI vacancies in MP Police is based on direct recruitment by selection through competitive exam. 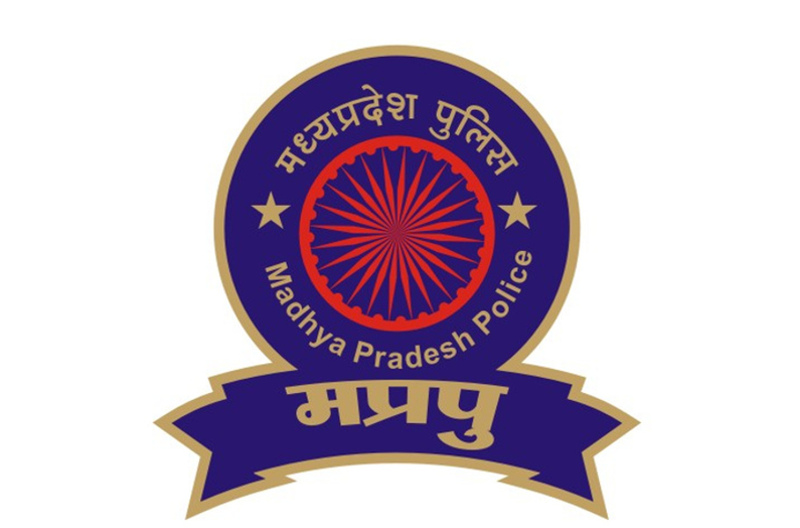 Madhya Pradesh Police is an important Law agency serving 24 x 7 days to render justice, safety and security to all its citizens. MP Police takes the lead by relying heavily on community oriented policing in order to bolster confidence. 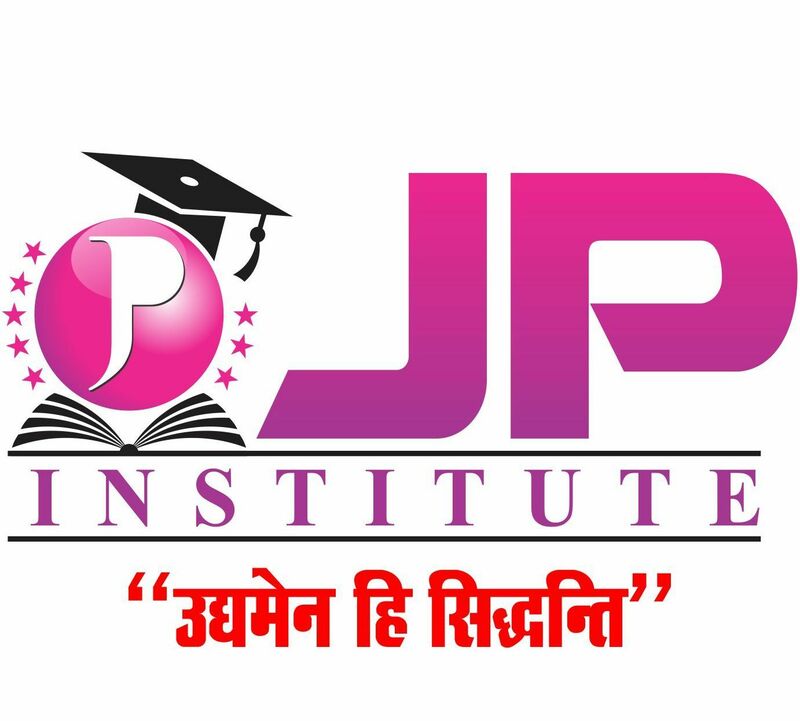 Madhya Pradesh Professional Examination Board (MPPEB), popularly known as Vyapam (व्यापम; an abbreviation of its Hindi name Madhya Pradesh Vyavsayik Pariksha Mandal, व्यवसायिक परीक्शा मण्डल), is a professional examination board of Madhya Pradesh, India. 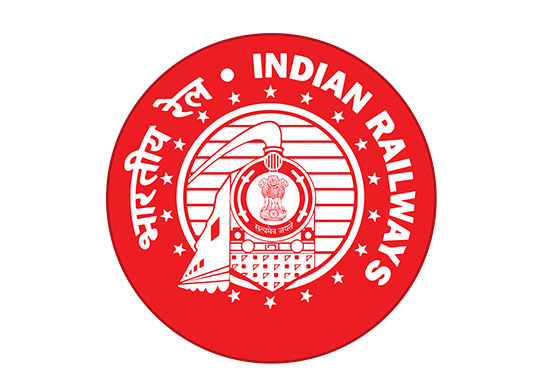 Indian Railways (reporting mark IR) is a state-owned railway company, responsible for rail transport in India. 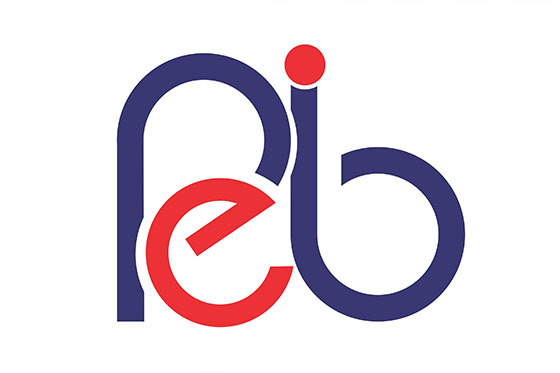 It is owned and operated by the Government of India through the Ministry of Railways. Bank jobs in India were one of the most sought after career option for a long time until the rise of IT & software companies.